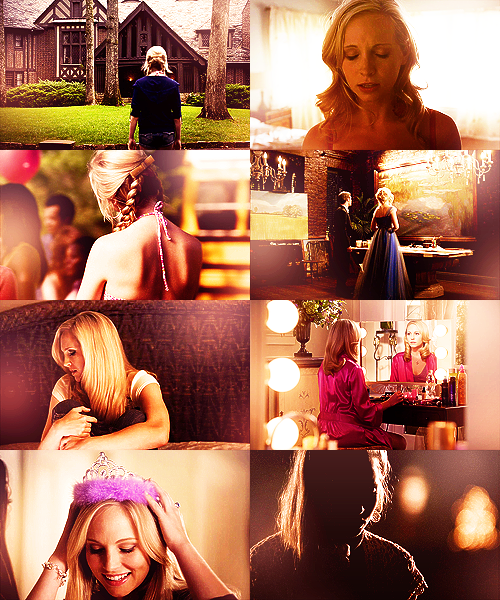 CarolineF. . Wallpaper and background images in the Caroline Forbes club tagged: the vampire diaries caroline forbes candice accola vampire. 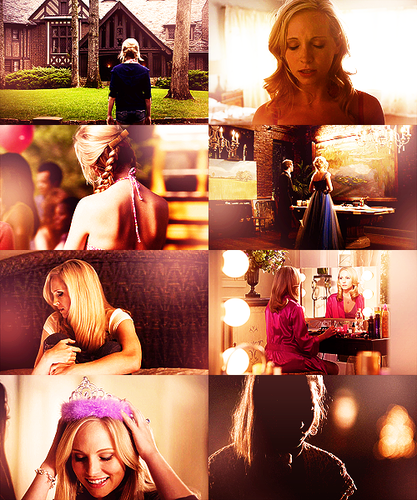 This Caroline Forbes fan art might contain 부케, 코사지, 꽃다발, posy, nosegay, and 코 사지.